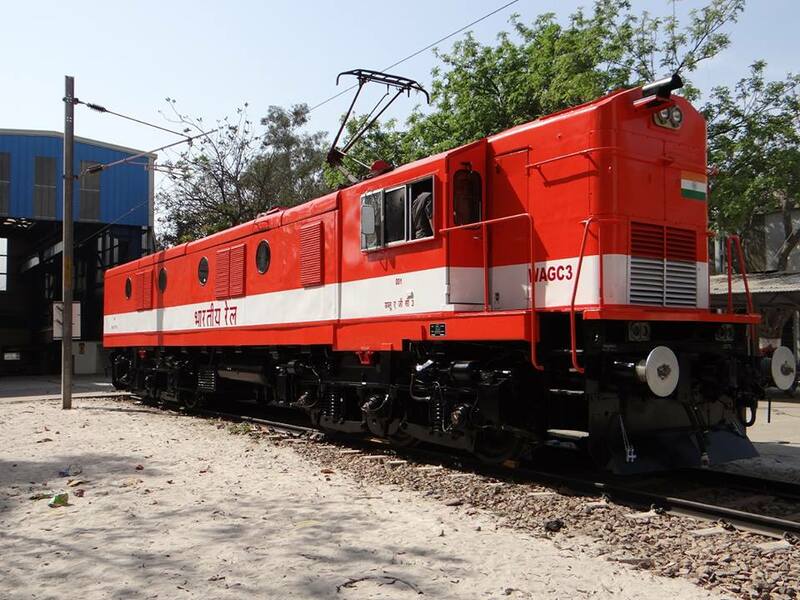 Keeping with the Indian Railways’ mission of 100% electrification , Diesel Locomotive Works (DLW), Varanasi, has converted a diesel locomotive to run on electric traction, an official said. “Indian Railways has created history by first-ever conversion of a locomotive from diesel to electric traction with almost double the power with indigenous technology under Make in India,” a senior railway official said. The new electric locomotive entered into service with Northern Railway on December 3, he said. The DLW officials, for the first time in the world, have converted an engine from diesel traction to electric traction, the official claimed. 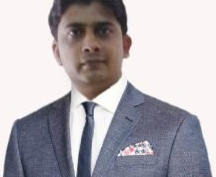 The official said that they had planned to discontinue mid-life rehabilitation of diesel locomotives and convert them to electric traction and gainfully utilise them for their maximum service life. Work on the ambitious project began on December 22 last year and the refurbished locomotive was dispatched on February 28 2018, he pointed out. It took only 69 days from “concept to execution of the conversion of the diesel locomotive to electric”. After its mandatory trials, the locomotive was launched from Varanasi to Ludhiana on December 3 and travelled at a maximum permissible speed of 75 kmph. The project is a step forward towards saving of traction energy cost which in turn will reduce railways’ fuel bill and also reduce carbon emissions, besides introducing new age technology, the official said.